A few days after I visited Birmingham City University’s new conservatoire there was an exciting announcement. 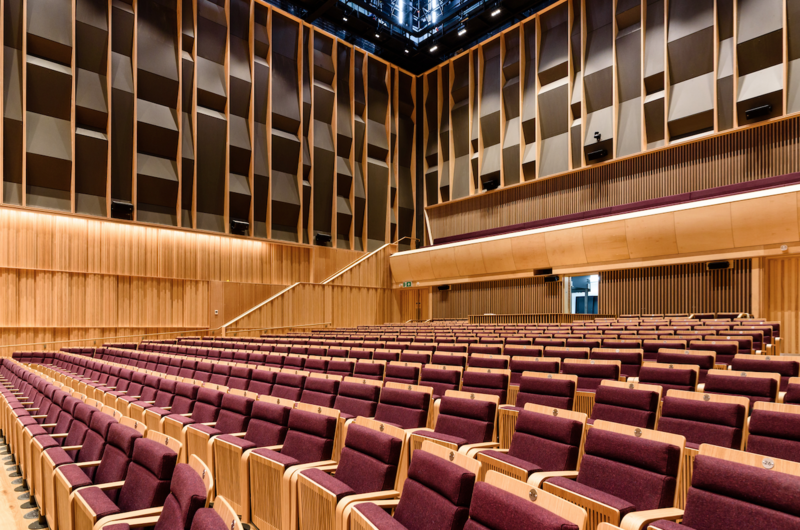 The conservatoire would be granted a Royal title by Her Majesty The Queen, cementing its status as one of the leading music and drama academies in the country. 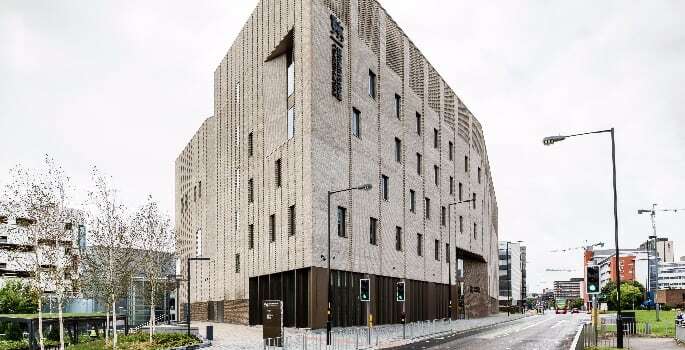 I was delighted to hear the news, as during my tour of the building I was mesmerised by the architecture prowess that had been injected into its walls. However, I soon discovered that it was more than just a pretty face, as every single detail of this state-of-the-art building had been considered. Saying it is a purpose-built music college just scratches the surface. 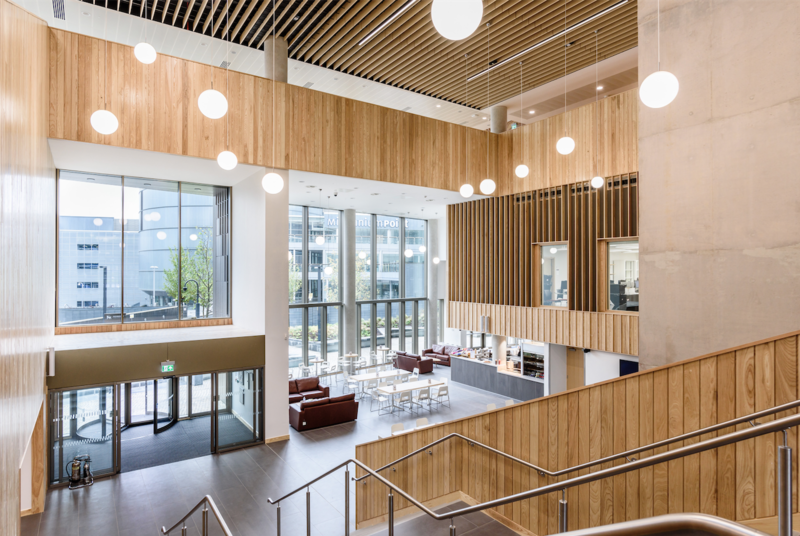 To find out the passion and expertise that went into creating this building, I spoke to Professor Lamberto Coccioli, Head of Music Technology at Royal Birmingham Conservatoire, who played a key role in creating the new building. How did the idea for a conservatoire at Birmingham City University begin? It was an old dream of the university to have a proper conservatoire. Our old building had some very good facilities but it was quite difficult to access and invisible in terms of the city. We were very fortunate that the city was looking to sell the land at Paradise Circus. What was the planning process like? Did this principal guide the project? Yes, absolutely. From the acoustic treatment to the design of the building, everything was led by this principal of making it as good as possible for music. The problem with a conservatoire is that there are hundreds of people in the same place all making noise at the same time. That made it very interesting from an architect’s perspective. Personally, I was in charge of liaising the conservatoire with the project team and gathering information from my colleagues. For example, I found out their needs and requirements so that we could understand what size the rooms needed to be for the instruments. In the old building this had been captured but it was important to maintain and improve where possible. What were the engineering challenges? The engineering side was a big challenge and brilliantly resolved. Structurally in the building we have venues on top of each of other, so this was difficult to manage. If you go on the roof you’ll see that it is full of huge pipes and air ducts, in order to have very slow air ventilation so that it doesn’t make any noise. Plus, a number of rooms have humidity control to maintain the same temperature. Every single room had to be looked at and designed with a specific sound in mind. It was a 104-week project and that is scary if you look at the building in terms of complexity. It was an adventure working with the project team as we tried to maintain focus and not lose sight of what we needed. Do you think it has achieved the initial vision? Yes, definitely. I am very proud. It is not every lifetime that you get a chance to be involved in such a project. The last conservatoire in the UK was built 40 years ago. This is really the first purpose-built conservatoire in years. Why do you think it has been so long? It is a very small sector, as there are only nine conservatoires in the UK. Four of them are in London and the conservatoires have little expansion because they are in Victorian buildings. They are doing things around the edges but they can’t knock it down and build a new one. The other reason is that it is expensive, so bravo to Birmingham City University for challenging this! What has been the student feedback? We are monitoring their reaction and we will make sure their voice is always heard. We really care about our students, and they were part of the design process from the beginning. 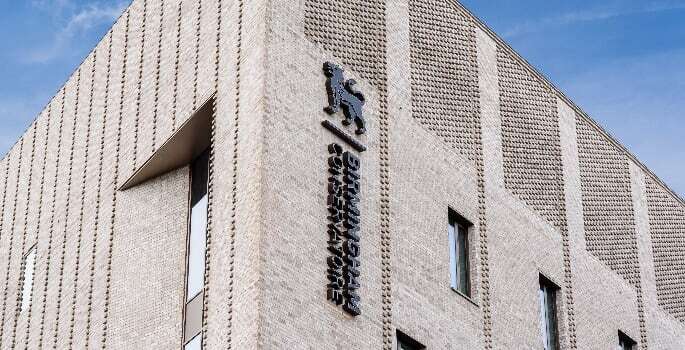 We are so lucky to have such a beautiful building but the strength of the Birmingham Conservatoire is not in the bricks and mortar, but the people that teach and study here. John Flynn, of Acoustic Design Group (ADG), was also consulted for the design of the 4th floor recording studios. David J Edwards, Professor of Plant and Machinery Management at Birmingham City University, has been awarded his fourth professorship by Deakin University in Victoria, Australia.